The city of Grand Goâve has existed since at least the 16th century. 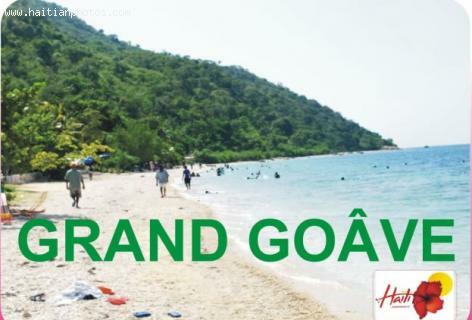 First colonized by the Spanish and then the French, Goâve was split into two cities, Grand-Goâve and Petit-Goâve. When the earthquake of 2010 slammed into Haiti, Grand-Goâve suffered demolishment of its infrastructure. Every city building collapsed, schools crumbled, and City Hall and the police station were turned to rubble. The shaking produced a landslide that became a dam. When the rains came, the dam waters overflowed its banks and flooded Grand- Goâve. The U.S. and Catholic Relief Services provided disaster aid and participated in reconstruction efforts.